While CJ Abrams has some of the best straight-line workout speed in the entire 2019 class, it plays even faster in-game. He glides down the line, around the bases and to balls in the field, allowing him to seemingly play in a different gear than other players. 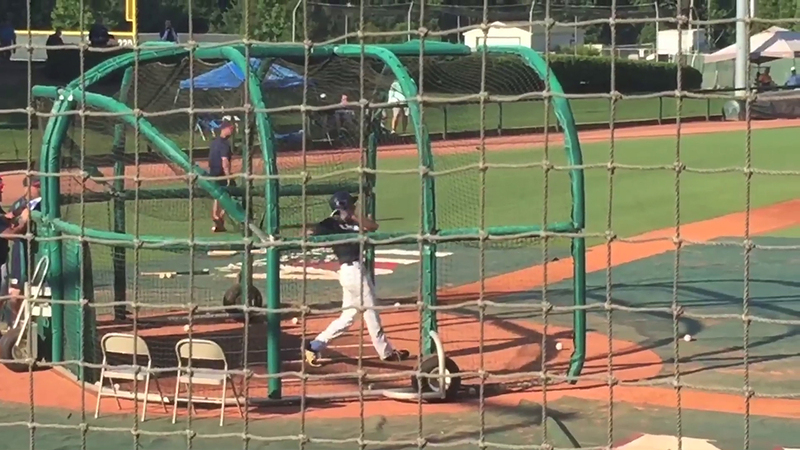 Everything about CJ is quick-twitch and that includes his loose, clean left-handed swing. It’s an easy stroke that leads to line drives to all fields from a relaxed approach. CJ has active feet in the infield with sure hands and a strong, accurate arm. 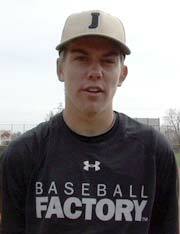 He has excellent range at all infield spots with his speed allowing him to play center field as well. 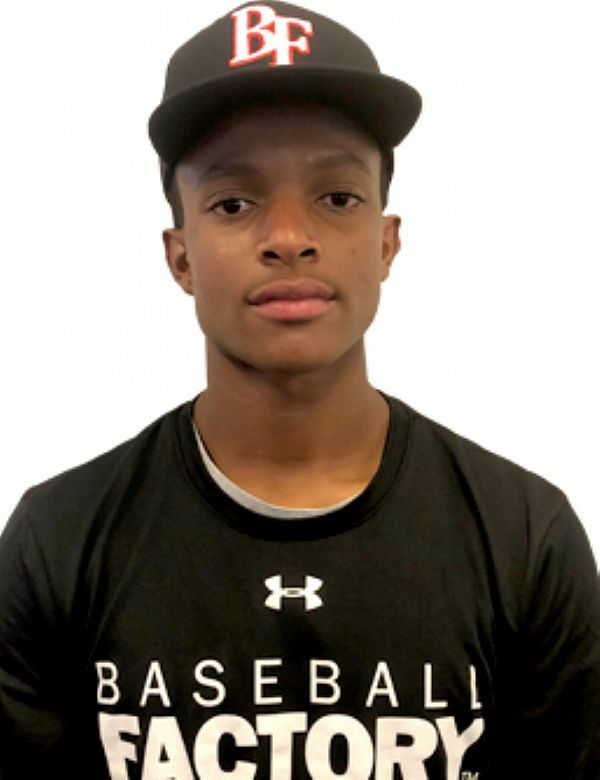 A dynamic athlete, CJ profiles as a top-of-the-order bat who can play in the middle of the field defensively – an attractive all-around prospect package.